Lumis Solutions - Building innovative and intuitive technology solutions together. Building innovative and intuitive technology solutions together. Our mission is to help you earn or save more money, period. That's what technology is for and why we are in business– many technology firms lose sight of this goal. 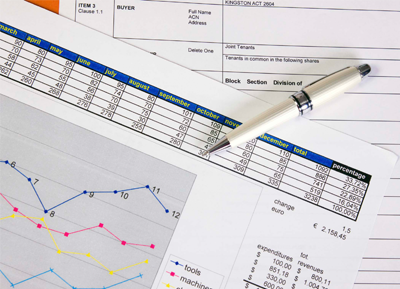 If it doesn't make financial sense for your business, we'll be the first to tell you. We strive to innovate solutions that add immediate, impactful, and lasting value to your business by partnering with you to deliver quality software and flexible technology solutions that are tailor-made to your vision. In Latin, the root word for Lumis is the same as the root word for "illuminate"– we like to think of this as that light-bulb moment you have when innovating and brainstorming new ideas! Reverse the word "lumis" and you get "simul", which means "together". The combination of these two words is really the essence of the value we provide for and with our customers: we are constantly innovating together. We offer a wide range of web services that will definitely get you where you need to go. From simple websites to custom web applications. We utilize the latest technologies in the market to give you the best chance for success in your technology development. Web security is a hot topic right now in the industry. Here at Lumis, we make sure we develop our software with top security measures in mind. 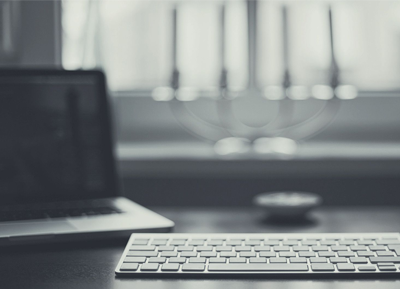 We offer hosted solutions and build our software that utilizes the web - which means you can use your software on any device, anywhere. A new buzz word in the industry is Usability. Here at Lumis, we make sure that your solution is tested and follows the best UX design practices. Our process is simple, we start by understanding the technology need, then design the desired solution. We then move into developing the solution using the Agile methodology. Here, you have time to play with the technology, review it, and provide feedback. We then finalize the solution, hand it over to you, and, if you want us to, we can help launch the technology for you. Before a builder can construct a house, even before they draw a blueprint, they need to understand the features, design attributes, etc. their client wants. Same goes for us in trying to develop a technology solution. 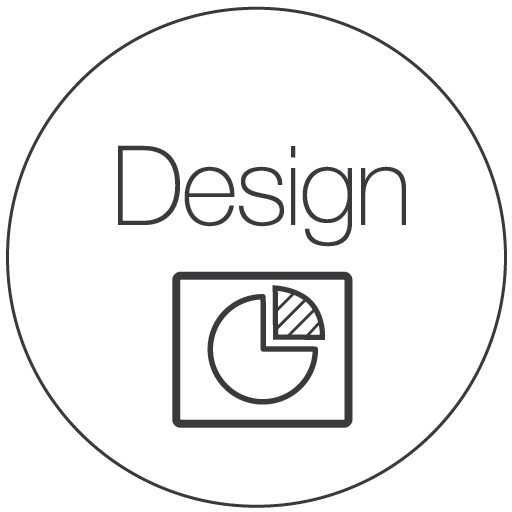 We’ll start by understanding what your technology need is and start looking at it from every angle to give us insight into creating a design for the solution. We want to understand exactly what it is before we start to develop. Like a builder would do in the design phase, we’ll create a blueprint on how the technology solution will work. Here you can see design mockups, prototypes, color schemes, wire-frames and the plan on how the solutions will be built. In this phase, we’ll iron out all the requirements needed to make the development phase a painless experience. Once the design of the solution is determined, it’s time to build it and make it work. 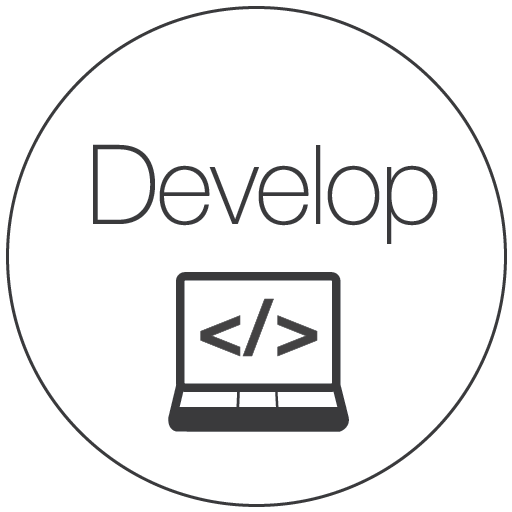 We are knowledgeable in many web technologies and always learning the new trends to be ahead of the game. In this phase, we want you to take an active part in development. We’ll provide weekly updates for you so you can see the progress being made. We want to make sure you’re pleased with how the solution is turning out. We developed the technology solution, so now what? 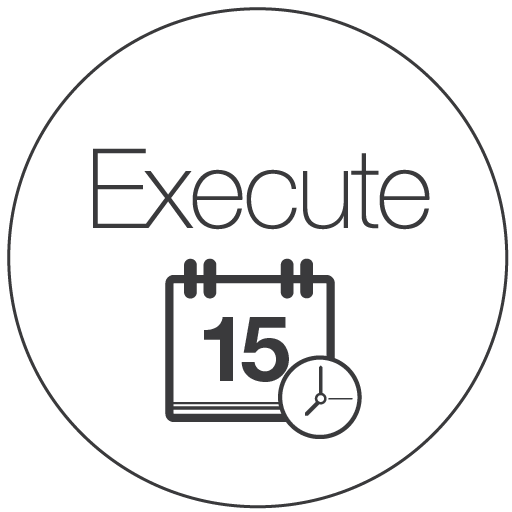 In the execution phase, we’ll make sure everything is working correctly, add finishing touches, and implement the solution for you. You may or may not need us if you have a team that can handle this, but we want to make sure we’re setting you up for success. A sampling of the work we've done for our clients. We're excited for the opportunity to partner with you and hope to discuss how we can innovate together. Shoot us an email. Our client-base is all across the United States, but we love serving in our local community here in Grand Rapids, Michigan! 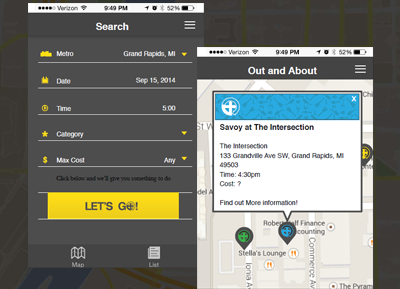 A mobile application built to help individuals in a community find local activities and events easier, Lumis Solutions was brought in from the beginning to help with the strategy all the way to product execution. Being in the learning industry, Take Flight Enterprises needed a web-based solutions to compile standardized test scores from parents, faculty and administrators. Lumis Solutions helped architect, design and develop the application so Take Flight could bring it to their customers. 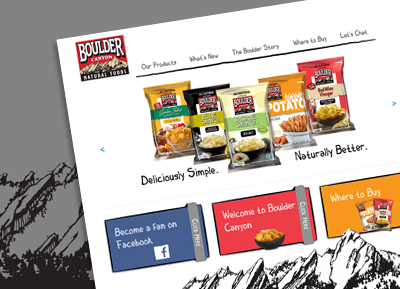 Lumis was asked to help refresh the design of Boulder Canyon's previous website. It was built on an outdated WordPress version, so we designed and developed a custom theme for the latest version. 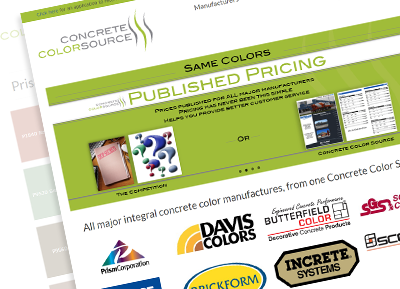 A local concrete color reseller wanted an easier way to show what colors they offer to customers. 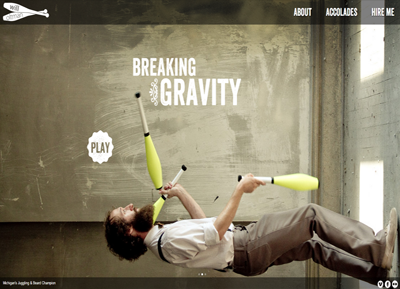 Lumis was asked t help build a responsive website that catalogs all the concrete colors. Built to eventually offer an e-commerce platform. Will Oltman - a nationally known juggling expert - asked Lumis to help with developing an online portfolio website that showcased his talents. He wanted to reach a further audience so we helped him research and implement SEO techniques throughout his website. Lumis Solutions was asked to help with understanding how to scale their current technology infrastructure. 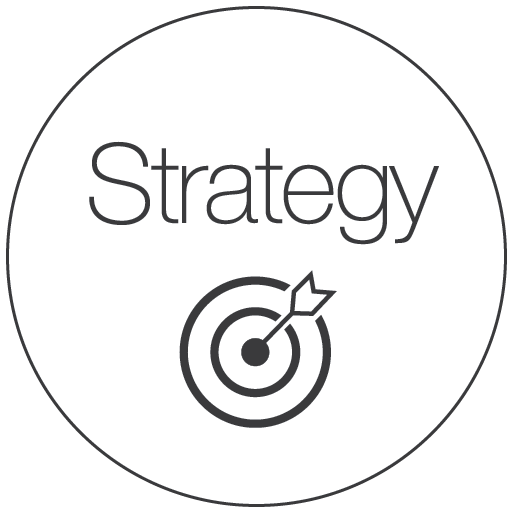 We performed interviews and a technology inventory analysis to provide immediate next steps to grow their business. We provided recommendations on software and hardware that they would need to make life easier for their business and customers. Youth World asked Lumis to help refresh their outdated website and help with making it editable. 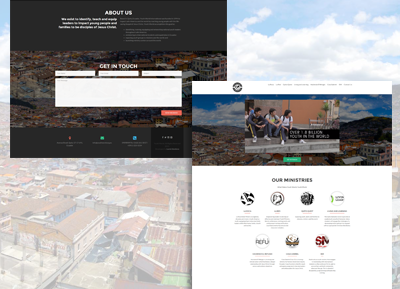 Lumis utilized Wordpress as the CMS platform to give Youth World the best platform to manage and edit their information.